Guitar in hand, 24-year-old Michael Blum sits down at his desks and strums some chords, trying to find the right words for his new song. As his girlfriend living across the country comes to mind, his thoughts transform into poetic, flowing lyrics. 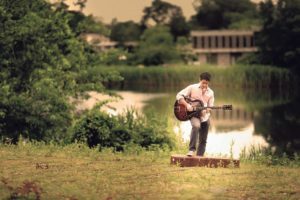 With chords and ideas written down, Blum recorded his original pieces and recently released his debut album as a singer/songwriter, using the hardships of his long-distance relationship as inspiration to compose his works. Although Blum had previously dropped four jazz guitar and voice albums, The Reservoir is his first album comprised solely of original compositions. From a young age, Blum developed a passion for music, playing alto saxophone and guitar in the pit orchestra for plays and musicals, and performing in the jazz band at Great Neck South Middle School and North Shore Hebrew Academy. Inspired by his parents, Blum debuted his first album at age 19 while at Dartmouth College. 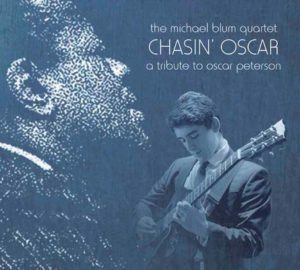 With such positive reviews of his work, Blum began to branch out, releasing albums featuring voice, jazz fusion and interpretations of classic works of artists like late piano virtuoso Oscar Peterson. 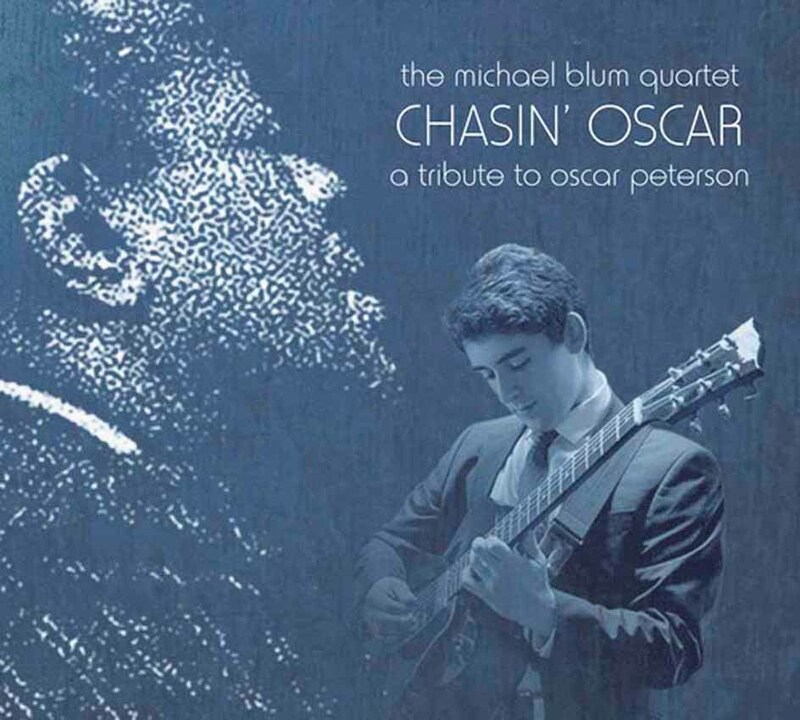 Blum’s latest album opens with the tune “Turn This Train Around,” which tells the story of two separated lovers. His song “Summer Snow,” which has close to 60,000 views on YouTube, imagines a world where his love for his girlfriend will endure regardless of circumstances. 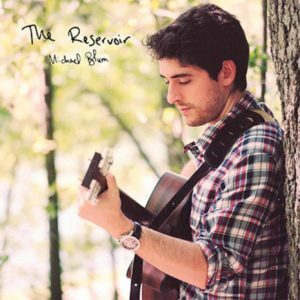 Most of the songs on The Reservoir feature a rather soft, acoustic approach to his theme of everlasting love, although some take an energetic approach. Many of the songs are accompanied by drummer Dave DiCenso and bassist Jim Stinnett, his mentor. 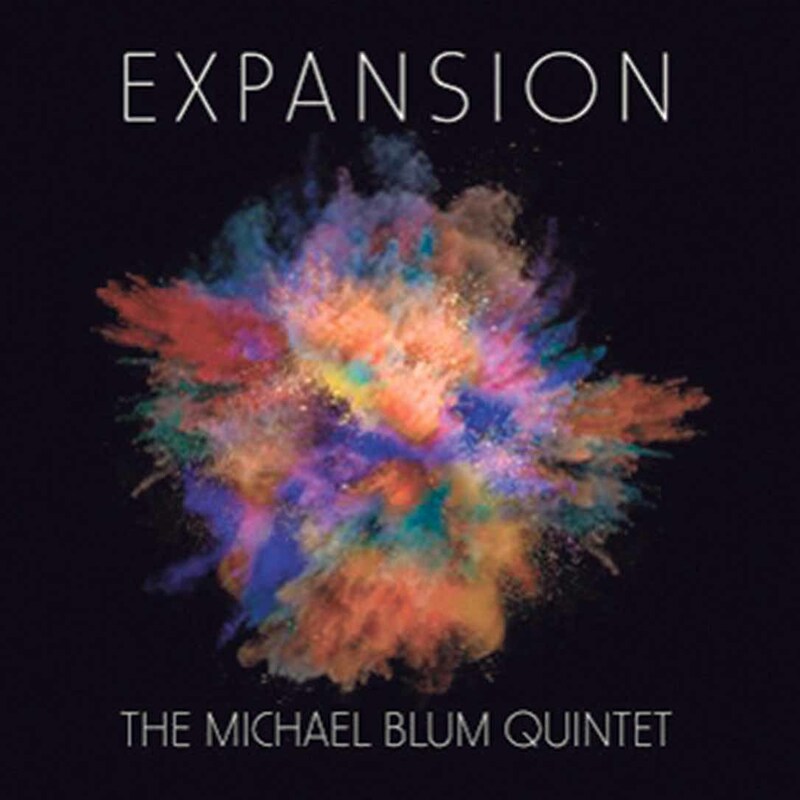 “This album is a melting pot of various musical influences,” Blum said. 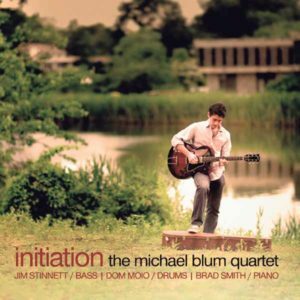 Along with positive reviews from Vintage Guitar Magazine, Blum was named the Rising Star Guitarist in DownBeat Magazine’s 63rd Annual Critics Poll in 2015 and had the honor of performing at venues like Jazz at Lincoln Center and the Hopkins Center for the Arts. 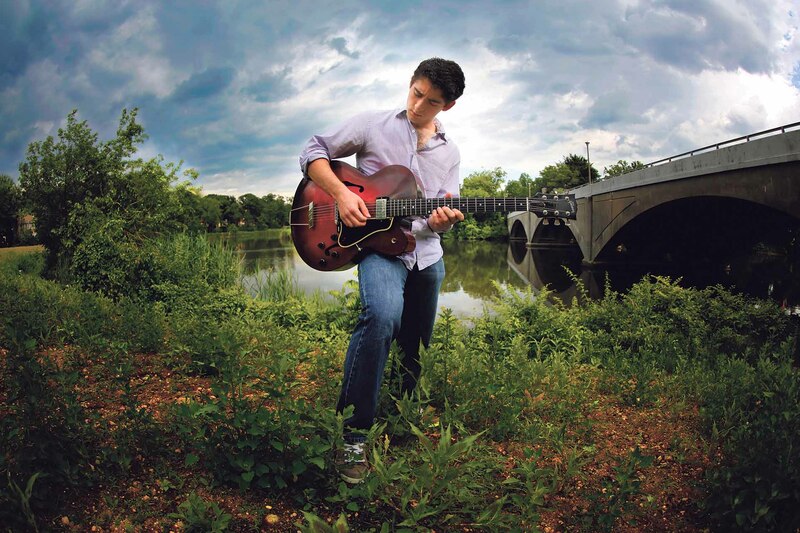 He has also performed with musicians such as John Clayton, Jeffrey Clayton, Joe Hunt, Michael Manring and Gary Karr. For the future, Blum hopes to release more albums emphasizing different genres and paying tribute to many more great singer/songwriters. The musician also has a long list of engagements at venues in California as well as music clinics and festivals in New England in the upcoming months. 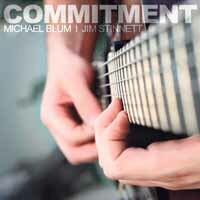 Blum’s new album can be purchased on his website, www.michaelblumguitar.com, or on Amazon.